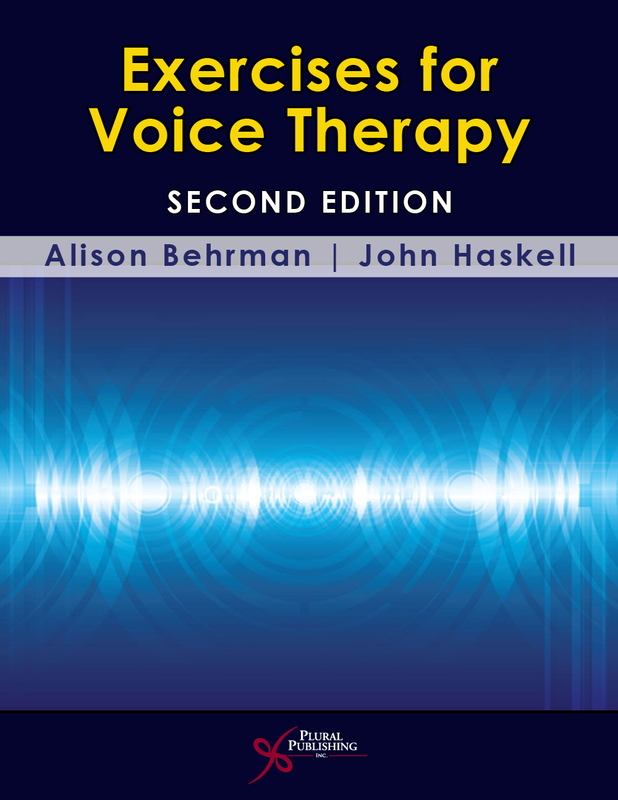 This How To Series provides specific and programmatic information on how to complete Vocal Function exercises and incorporate them in your clinical care of voice patients. Watch a sample video of Dr. Stemple working one-on-one with a client. 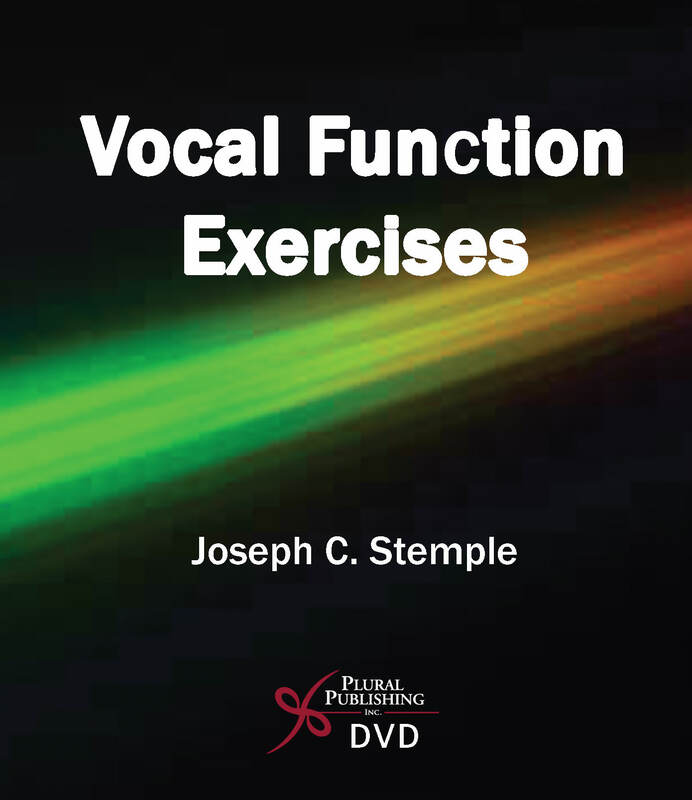 Joseph C. Stemple, PhD, CCC-SLP, ASHAF, is professor of Communication Sciences and Disorders, College of Health Sciences, University of Kentucky where he specializes in the study of voice production and disorders. 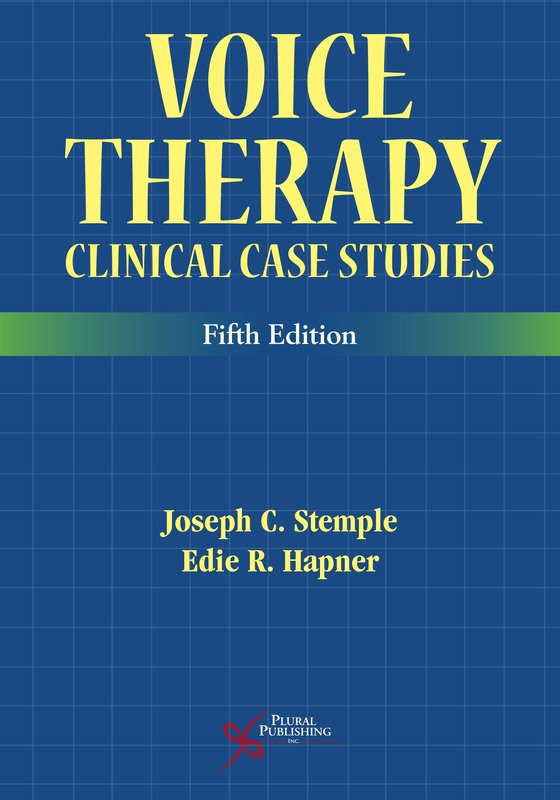 Current research interests include the biology of laryngeal muscles during exercise; the aging voice; and identifying the active ingredients of evidence-based voice therapy programs. 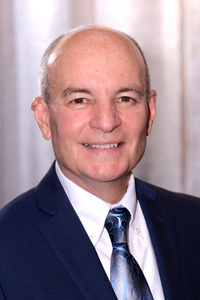 Dr. Stemple is an active national and international speaker and lecturer. He is a Fellow and Honors recipient of the American Speech-Language-Hearing Association. Details: 540 pages, Full Color, Softcover, 7" x 10"
Details: 240 pages, B&W, Softcover + CD, 8.5" x 11"